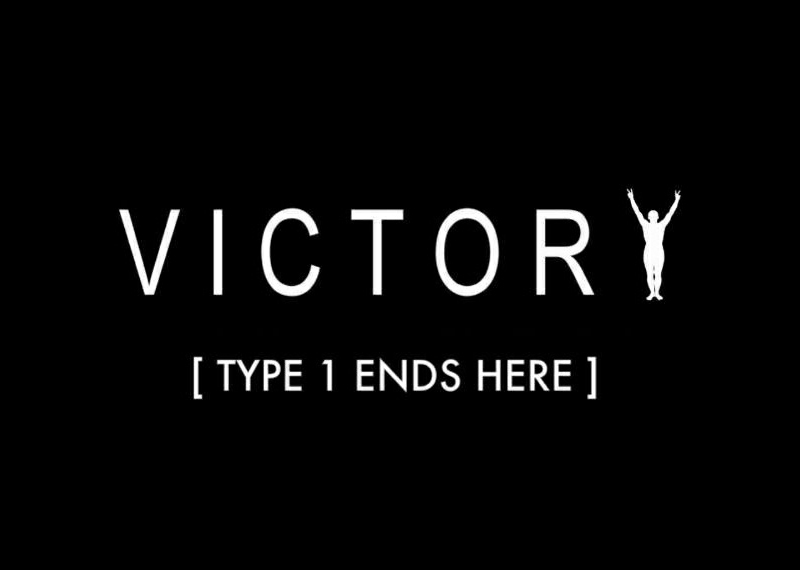 We Want Victory™ is a non-profit organization founded by independent hip-hop artist Steven Gambles, to create a greater awareness and support for those suffering from Type 1 Diabetes. Inspired by his nephew Rajan, who was diagnosed at age 2, Steven became a strong supporter and advocate for the cause and the Juvenile Diabetes Research Foundation. 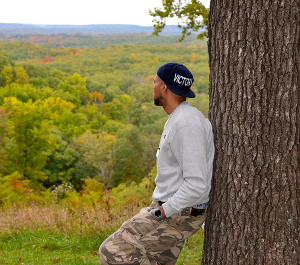 Although the focus is geared towards raising awareness, WE WANT VICTORY™ was created to unite, empower, and inspire people as a whole. It operates under the idea that all humans possess an innate ability to overcome adversity. This is proven to be true solely through our existence as human beings. Though we don’t usually realize it, we access this resilient core daily in major and minor instances; such as when we lose something, or when the alarm doesn’t go off, or we get lost driving to a new destination. Each day is consumed with these types of occurrences and each day is consumed with our will to overcome them. Yet, it is something that we usually don’t give a second thought to, we just manage accordingly. Overcoming these defeats and adversities is how we define Victory. After seeing how many lives that were affected by this disease and how little attention it received in the media I became really involved in finding ways to change that . Type 1 Diabetes kills more people annually than aids and cancer combined but we never hear about it as much as we do those diseases. With this movement I am hoping to give a voice and identity to type 1 community.